The 125-cc Honda commuter achieved the 70-lakh sales mark in 12 years since its launch in 2006. The Honda Shine is the most popular 125-cc motorcycle in the country currently and has about 51 per cent market share and even in the recent difficult market conditions has managed to register a 10 per cent growth against 2 per cent dip in the segment. The popular motorcycle is also the only 125-cc motorcycle brand to be among the top four selling motorcycles of the country. The Honda CB Shine is available in four variants – the standard Shine and Shine CBS, and the more stylish Shine SP and Shine SP CBS. All the variants come powered with a 124.73 cc air-cooled, single that makes 10.4 PS at 7,500 rpm and peak torque of 10.7 Nm at 5,500 rpm. 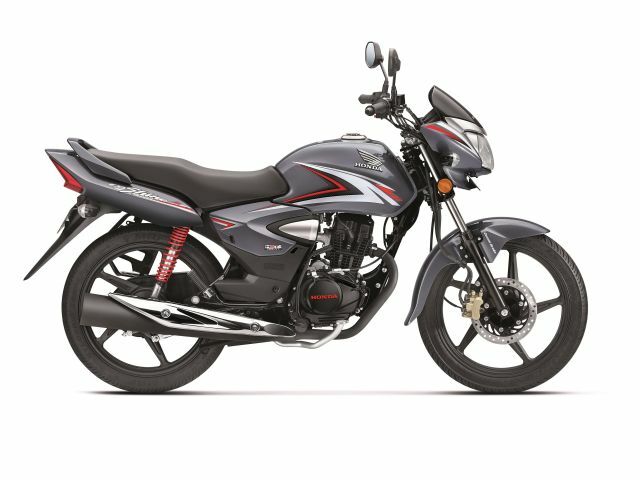 The first-generation Honda Shine was launched in 2006 and, in just a couple of years, became the bestselling 125-cc motorcycle of India; by 2010 the Shine had sold over 10 lakh units. The motorcycle dominated the segment and clinched 33 per cent market share in 2014. Last year, HMSI reported the CB Shine to have reach 50 lakh unit sales milestone.